Working as both Buyer’s Agent and Seller’s Agent. 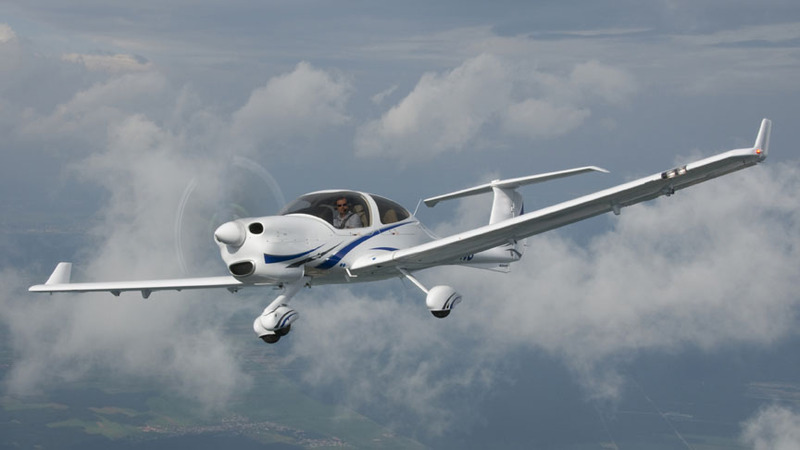 Buying and selling an aircraft is a complicated process. As experts in the aircraft resale market, we give our clients a distinct advantage to find the right plane at the right price. As experts in aircraft maintenance, we ensure the planes we help our clients buy and sell meet only the most stringent safety standards. Put our aviation experts to work for you. Our aviation experts are matchmakers, we pride ourselves on helping you not only find the plane you want, but sell the one you have. Our team knows where the planes are and who has them and are up-to-date on the most current information to make your transaction go seamlessly. For example, recent changes to the tax code are giving business executives the opportunity to deduct a corporate jet more so than ever before. Learn more from this recent Wall Street Journal article. 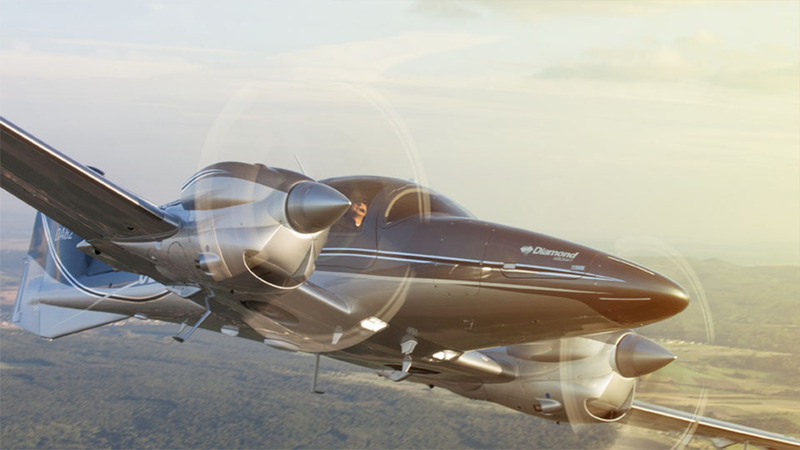 In addition to being a dealer for Diamond Aircraft, we can help you buy and sell any piston aircraft you want, including Cessna, Piper, Mooney, and Beechcraft. 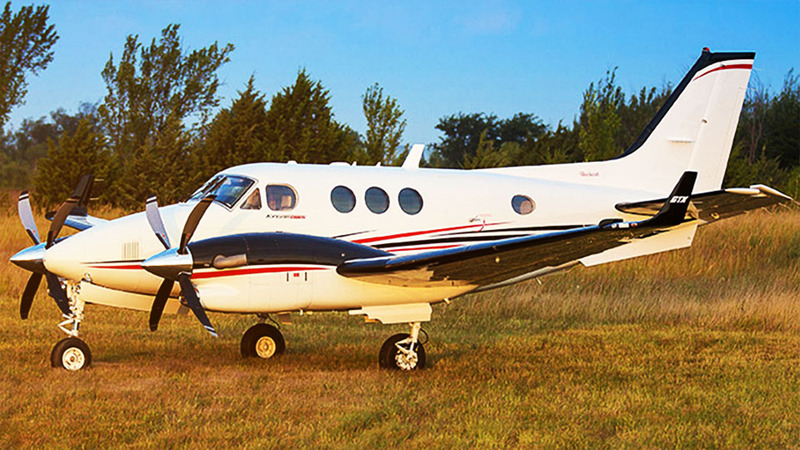 The King Air by Beechcraft is the workhorse of the sky. These turboprops are great multi-purpose planes to serve a wide array needs. Let us help you find the perfect one for you. 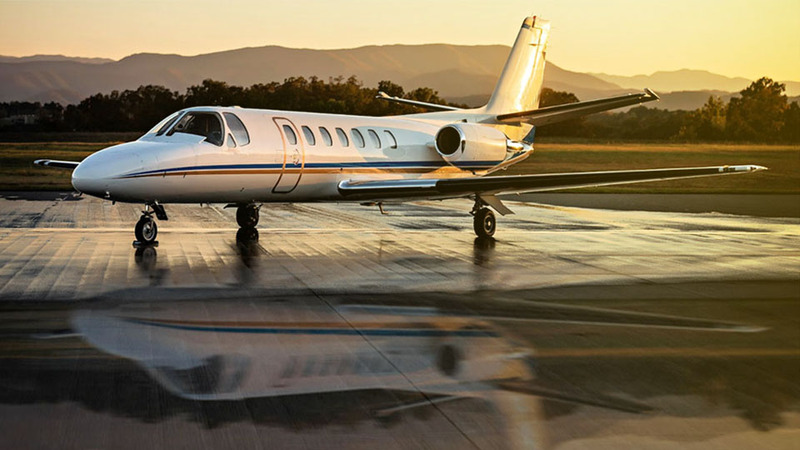 Our team can help you locate and structure the deal for your next jet, including Gulfstream and Learjet to Cessna Citation series 500 through Citation X aircraft. 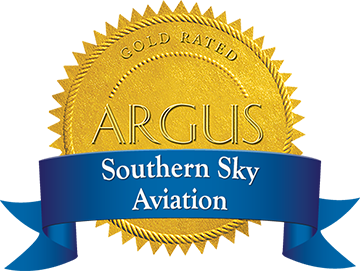 Southern Sky Aviation is also a Diamond Aircraft® dealer so when you’re looking for a plane that offers the optimum balance between utility and efficiency, look no further than us. Built with industry leading innovation, every model delivers the ultimate in quality and safety – making them the perfect planes for everyone. 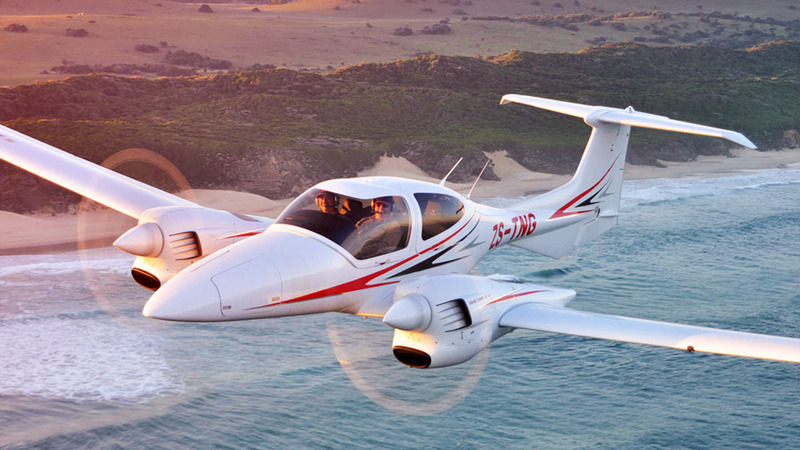 Learn more about Diamond Aircraft. See what we can find you.